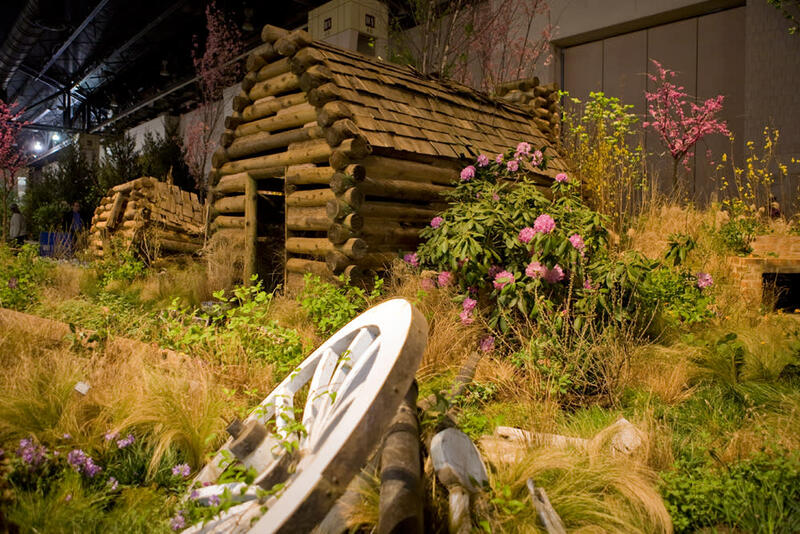 KING OF PRUSSIA, PA – The Valley Forge Tourism & Convention Board (VFTCB) will wow visitors at the 2017 Philadelphia Flower Show. A variety of Elmwood Park Zoo animals will also be on display. The VFTCB booth has a prime location on the Concourse Level of the Pennsylvania Convention Center, convenient to attendees taking public transportation. It will be stocked with swag and giveaways, including chances to win an overnight stay at the DoubleTree by Hilton Philadelphia/Valley Forge (King of Prussia), Homewood Suites by Hilton Philadelphia/Plymouth Meeting, Hilton Garden Inn, Oaks or Sheraton Valley Forge (King of Prussia). Flower Show fans will also discover what Montgomery County has to offer visitors just a short drive from the city. From the nationally recognized outdoor sculpture garden at Abington Art Center to the Barnes Arboretum in Merion (on the grounds of the original Barnes Foundation), Montgomery County is home to some of the finest private gardens in the country. “We are thrilled to be part of the world-famous Philadelphia Flower Show, but horticulture fans need to get out of the city and come experience the great gardens in Valley Forge and Montgomery County,” says VFTCB President and CEO Mike Bowman. Saturday, March 11: 11 a.m. - 9 p.m.
Sunday, March 12: 8 a.m. - 9 p.m.
Monday – Friday, March 13-17: 10 a.m. - 9 p.m.
Saturday, March 18: 8 a.m. - 9 p.m.
Sunday, March 19: 8 a.m. - 6 p.m. The Valley Forge Tourism & Convention Board (VFTCB) is a nonprofit, membership-based sales and marketing organization that actively promotes Valley Forge and Montgomery County, Pa., as a convention site and leisure visitor destination by encouraging patronage of its 500 member hotels, restaurants, attractions and services. The Board’s award-winning website, valleyforge.org, serves visitors, meeting planners, tour operators and residents, as well as hosts The Pursuit, a nationally recognized blog. 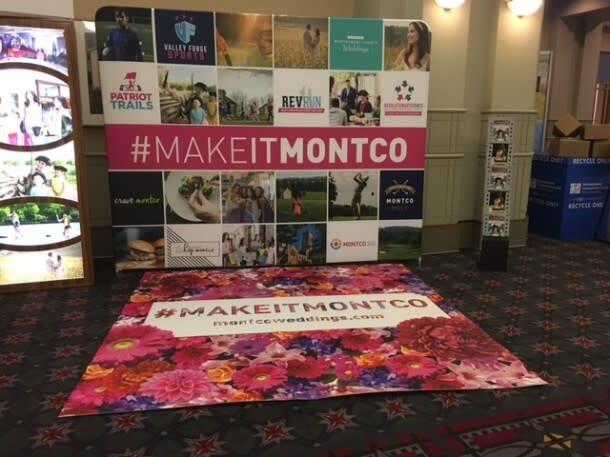 The VFTCB oversees a portfolio of brands that include Valley Forge Sports, Montco 360, Destination Montco Weddings, Patriot Trails and Destination Montco Golf. It is also the publisher of the dining magazine Crave, issued twice yearly.